It’s wash day and you just picked up a new bottle of sulfate free shampoo from the local beauty supply store. 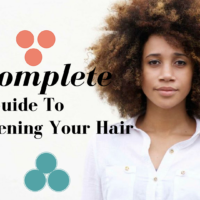 You are feeling great as you know you have reached the pinnacle of your natural hair journey as you work your way to healthy hair care by giving up the harmful agents that can strip and dry out your hair. You hop into the shower, grab your fancy bottle of amazing natural elixir and massage it into your hair. “Wait what are these?! 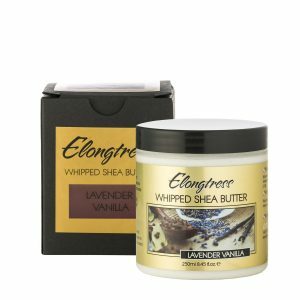 Lathering suds?” They multiply as your rub more and you grab the bottle and read the words “Sulfate-Free” over and over. If this has ever been you don’t fear. 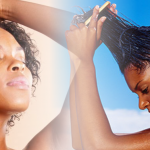 Most natural hair blogs and influencers describe sulfates alone as the agent that produces the lather in your shampoo that strips the hair of its natural oils. 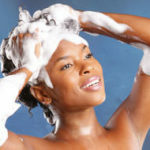 They are correct in yes, it does give your shampoo lather as it is a surfactant and it is harmful as it strips the hair. However, it is not the only thing that gives your product it lather. 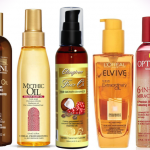 Surfactants are also referred to as foaming agents, and sulfates are not the only surfactants used in shampooing products. 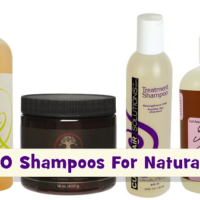 Other types of surfactants often present in shampoo products include decyl glucoside and PEG-10 laurate. While these agents still give your shampoo the fun foam, they are not as harmful as sulfate surfactants such as sodium lauryl sulfate and ammonium laureth sulfate, which are known to be extremely drying. 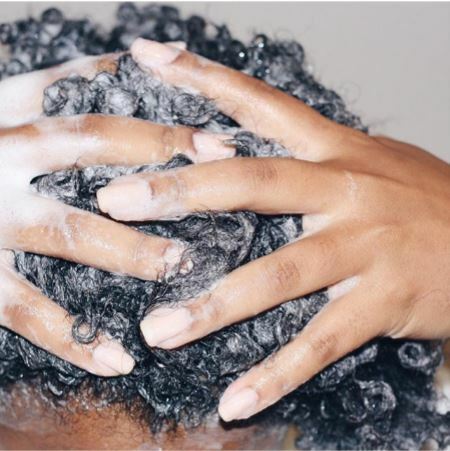 As always, whether your shampoo contains these surfactants that give it a lather or not, be sure to complete your wash with a deep conditioning treatment as to replenish everything your strands has lost during the cleansing process. 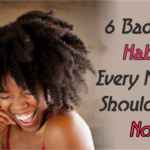 You want to make sure you leave your hair moisturized, soft, and lustrous. So the next time you pick up a sulfate free shampoo and finds that it lathers, don’t be alarmed. It’s just filled with alternative surfactants! Black Hair Information > Recently Added > GROWTH > SHAMPOOING > My Shampoo Says Sulfate Free Why Does It Still Lather?